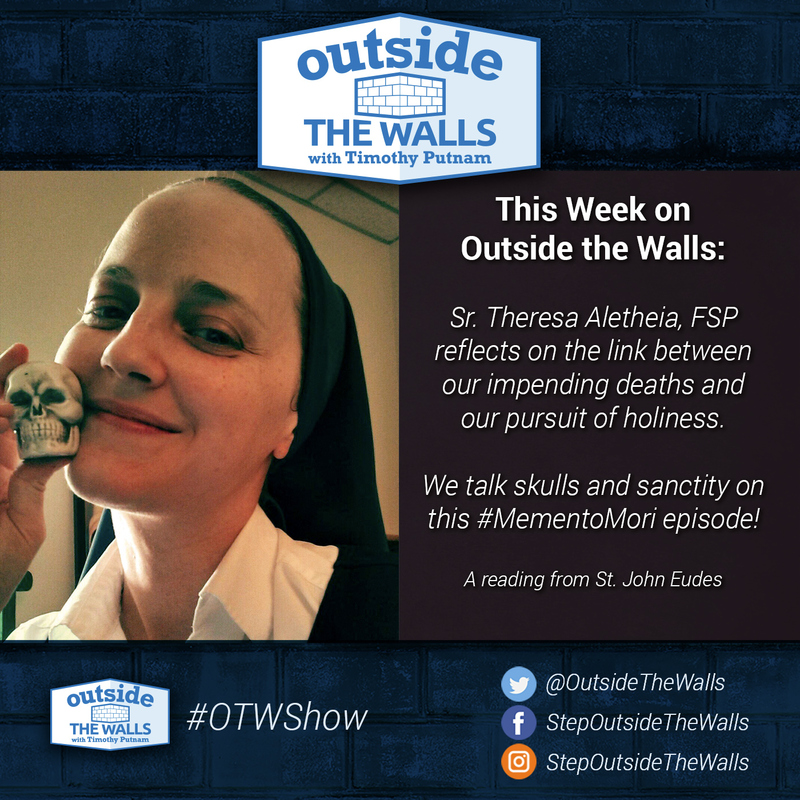 Sr. Theresa Aletheia Noble, FSP (twitter.com/pursuedbytruth - pursuedbytruth.com) joins us to talk about her new Memento Mori Journal and Devotional, and how her life has been changed by taking time each day to contemplate her death. Sr. Theresa Aletheia, FSP reflects on the link between our impending deaths and our pursuit of holiness. We talk skulls and sanctity on this #MementoMori episode! Sr. Theresa Aletheia encourages us to keep celebrating through the whole Christmas season. 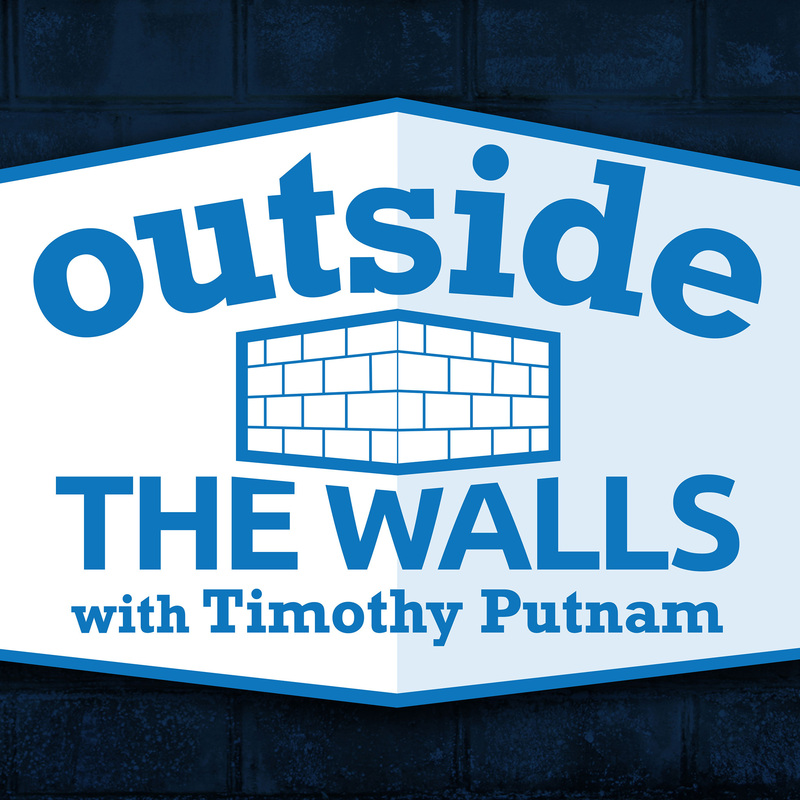 Sr. Theresa Aletheia Noble, FSP from the Daughters of St. Paul talks about her new book.